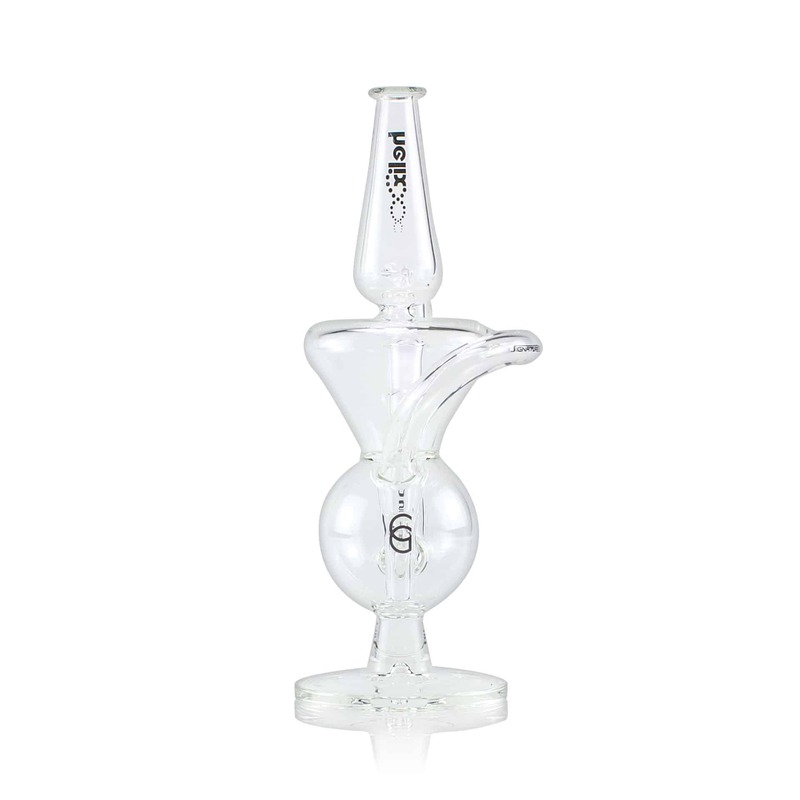 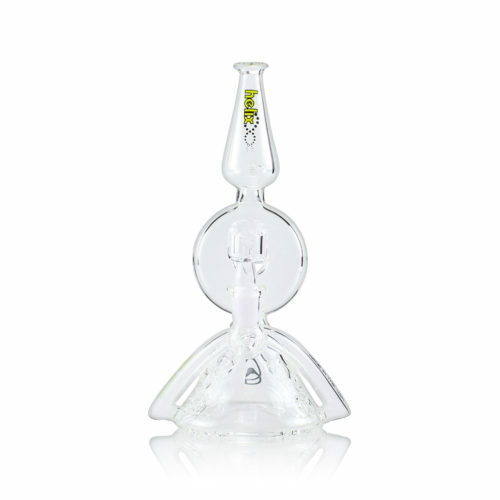 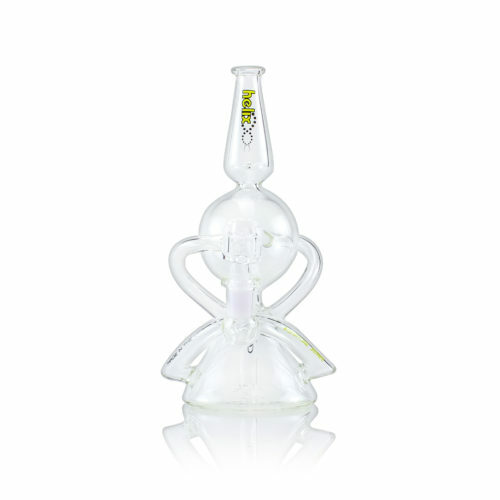 One of two newer takes on the recycler with impeccable function. 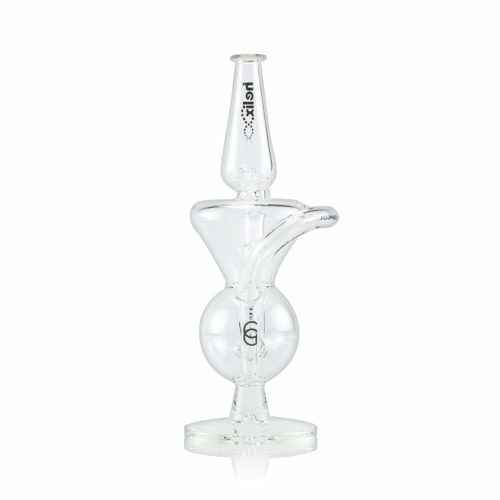 Olympus dominates all other recyclers in its class with a venturi mouthpiece to cool even the heartiest cloud. 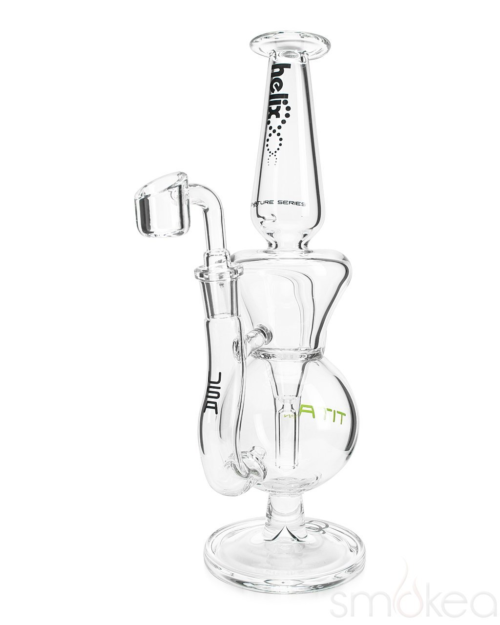 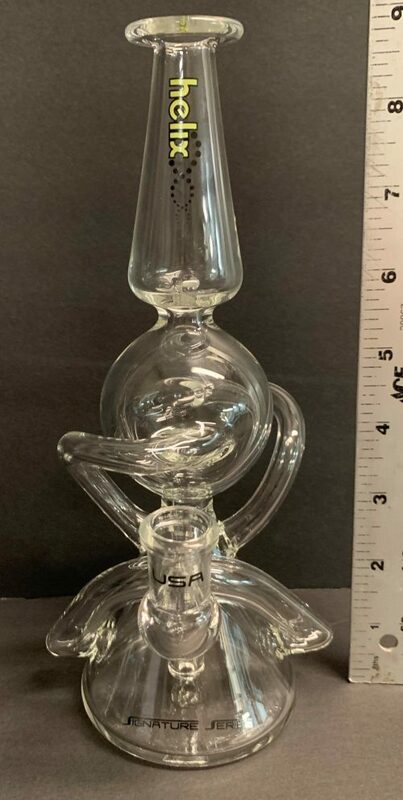 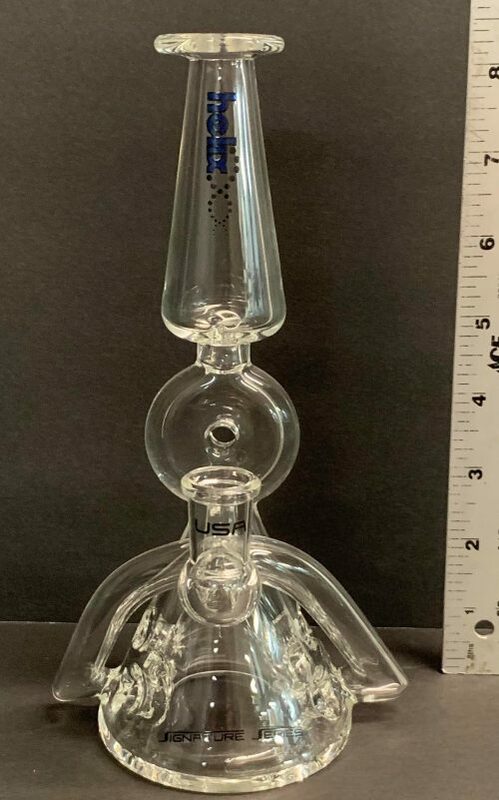 Features a 14mm female joint.